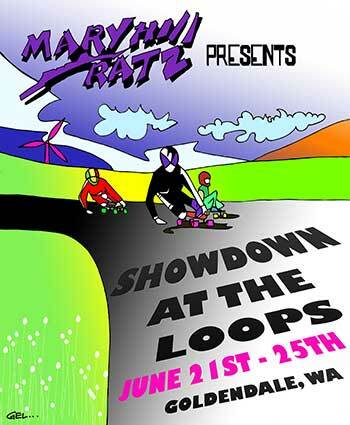 The Maryhill Ratz are pleased to announce the 2016 International Downhill Federation (IDF) World Cup Qualifying sanctioned race at the Historic Maryhill Loops Road. This is a IDF event, IDF rules apply and you will have to be a IDF member to race. Go to http://www.internationaldownhillfederation.org/ for more information and registration. Here is the tentative schedule. All times/classes are subject to change. The Town of Goldendale will again be hosting camping at the Ekone Park and breakfast will be provided. Other activities will be scheduled so be sure to check back for more information.